Apple's ?286m takeover of UK-based music app Shazam has been cleared by EU regulators. This is mainly because Apple - currently the second-largest player in the market behind Spotify - would obtain commercially sensitive data about rivals' customers by owning Shazam.But the commission ruled on Thursday that the merged entity would not have a unique advantage and Apple's competitors would still have the opportunity to access and use similar databases.It also found Apple would not be able to shut out competing providers by restricting access to Shazam. 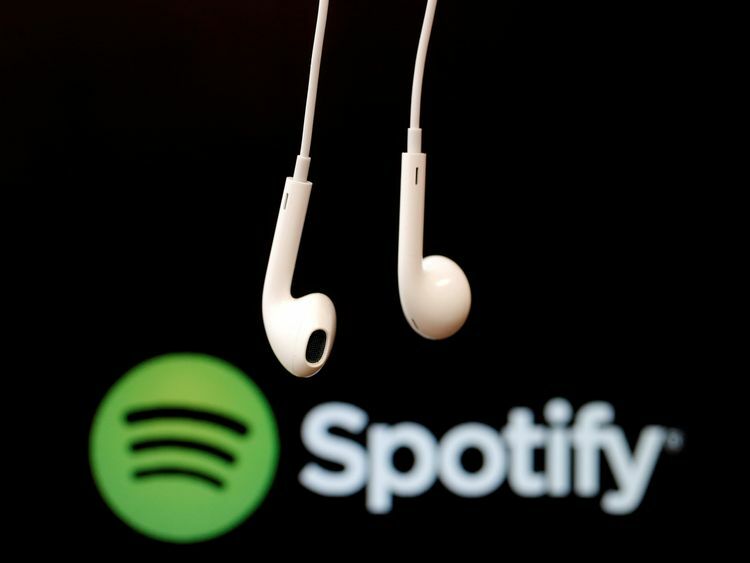 The commission said the decision to clear the deal also reflected the fact that the app had "limited importance as an entry point to the music streaming services of Apple Music's competitors".Shazam, founded in 2002, allows users to identify songs by pointing a smartphone or tablet at speakers playing music.It employs about 250 people. 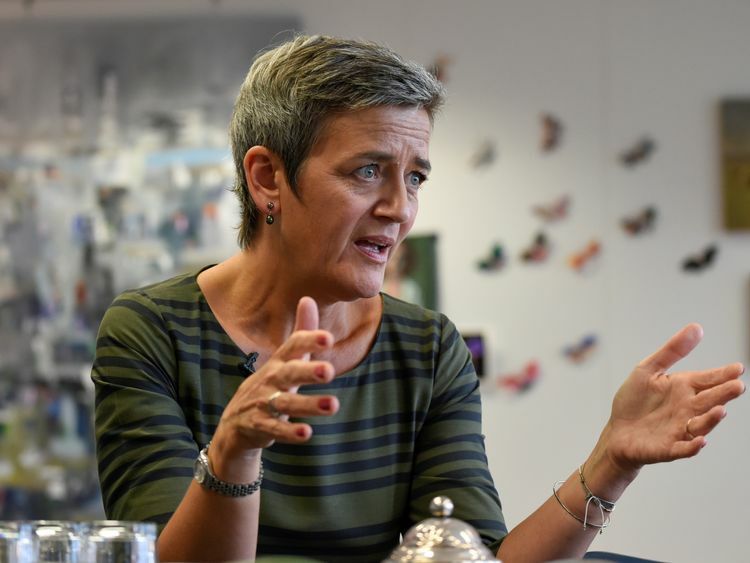 The EU's competition commissioner, Margrethe Vestager, said: "Data is key in the digital economy. We must therefore carefully review transactions which lead to the acquisition of important sets of data, including potentially commercially sensitive ones, to ensure they do not restrict competition. "After thoroughly analysing Shazam's user and music data, we found that their acquisition by Apple would not reduce competition in the digital music streaming market."